This entry was posted on Friday, July 22nd, 2016 at 3:43 pm. 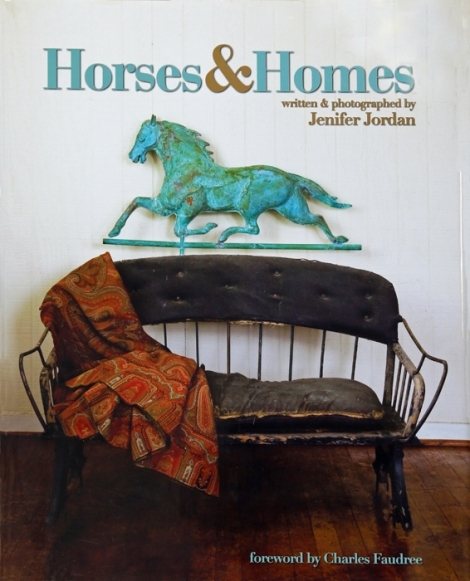 I love a good coffee table book, and Horses & Homes by Jenifer Jordan is just that. It was a very quick and easy read and provided some interesting insights to decorating your favorite indoor and outdoor spaces. If you don’t mind purchasing this book used, you can grab it inexpensively on Amazon, (which is what I did)!